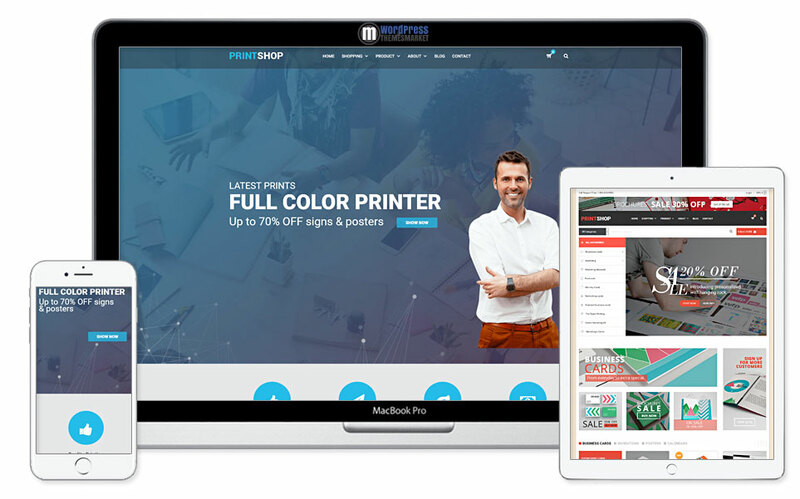 Printshop is a stunning and sleek, modern and very fast loading, widely successful and visually awesome and colorful, fresh-faced and cleanly designed a WordPress Responsive Printing Theme that is easy to customize for small and medium printing business. This theme offers unparalled performance, means that this theme is really fast and powerful, 5+ unique demos, 20+ unique pages, product online designer and many many more. 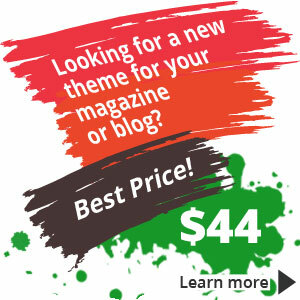 This theme comes with premium plugins like Visual Composer and Revolution Slider. With this theme you can design everything!